The process was fast and the agent Kiara was awesome. She explained everything in full detail and really helped me out. Everyone's very nice, friendly but mostly professional. Thanks Boost car title loans for all the great service. Had such a great experience with boost title loans. Good customer service and the representative was very pleasant to speak to. Overall, great service and would definitely do business again. Boost title loans was the easiest most straight forward company to work with. I went in and in less than an hour I had a check in my hand and was given straight forward information about my loan love them awesome customer service. The customer service at boost title loans was amazing! Everything was nice, accessible, and easy. 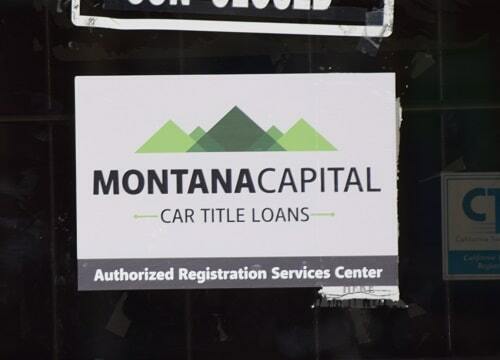 The S. Center Street Montana Capital Car Title Loans in Stockton Branch has been providing the residents of Stockton with car title loans since November 2018. 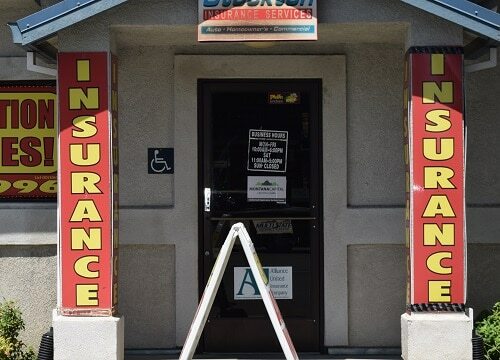 We rent a space in Stockton Insurance Services . The store is located at 1334 S. Center St. Suite B, between West Clay Street and E Charter Way. 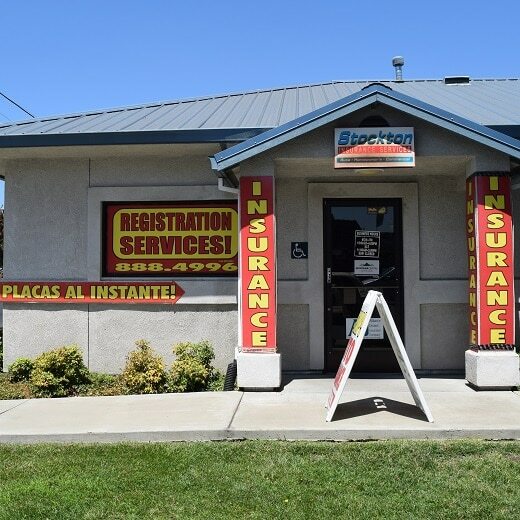 If you live in Stockton and in need of quick cash, stop by the S. Center Street Montana Capital Car Title Loans in Stockton Branch. We are obligated to provide all our customers with supreme customer service. California has only two deep water inland ports, and Stockton is one of them (Sacramento is the other). German immigrant Charles Maria Weber founded Stockton in 1849. Weber came looking for gold, but discovered that it was more profitable to sell supplies to the prospectors than to look for gold himself. He went in with another former prospector and together they acquired a large land grant from the Mexican governor. The City of Stockton sits on part of that land today. Strategically located, Stockton is a crossroads for commerce, whether by rail, air or over the road trucking. No matter how careful you are with your finances, there are surprises that pop up, usually at the worst possible times. Just when you think you’re on a good roll and you can keep your head above water, some unexpected expenses come up or bills need to be paid. But don’t despair, because there is hope! If you own a car you can use it as collateral for an auto title loan. Montana Capital Car Title Loans in Stockton issues loans at a minimum amount of $2,600. In our opinion, car title loans are a good way to get instant cash without a lot of hassle and red tape. After all, we’re here to help you – not to make your life more difficult! We try to simplify the process so that you can get the cash you need without a lot of embarrassing questions. Montana Capital Car Title Loans are secured loans because we use your vehicle as collateral by adding our name to your car title as lien holders. Montana Capital Car Title Loans in Stockton offers a slightly easy way to apply for a cash loan. Even if your credit score is bad or you don’t have credit at all it doesn’t matter to us. You can still be qualified for an auto title loan. Check your car title to make sure that you are the sole car owner. To set the amount of the loan, our credit criteria includes evaluation of your car and confirmation that you can repay the loan. So whatever your credit status and whatever you need the money for call us or use the online form to apply, and a staff member of our loans team will contact you.